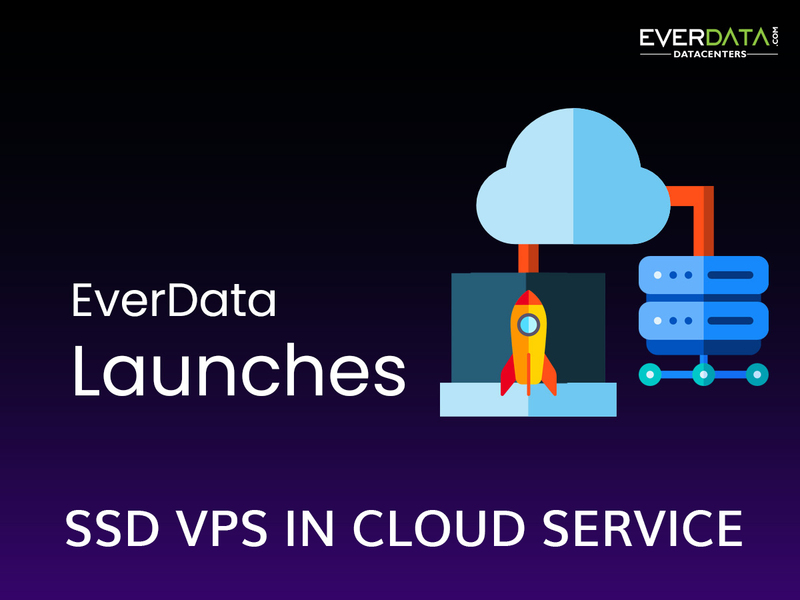 EverData Technologies, one of the leading Web Hosting Service Provider and Data Center chain today made a public announcement of their new product service SSD VPS in Cloud, bringing the performance of VPS hosting with the availability of the Cloud using SSD’s, starting at just Rs.649/month. In SSD VPS Cloud hosting environment, SSD (Solid State Drive) are used as default medium of storage which works thoroughly much better than HDD (Hard Disk Drive) storage in speed, security, reliability, and many other factors. SSD VPS in Cloud refers to a Virtual Private Server that is running on a cluster of redundant hardware servers. The announced plan has drives, that are unique in terms of latency and bandwidth with an underlying infrastructure that offers distributed storage ensuring the integrity of your data, without any additional configurations. The company informed that their SSD VPS Cloud models are ideal for hosting professional production environments or critical applications and are easy to activate with no complicated customizations, immediate access to the Internet and the possibility to activate only the absolutely necessary resources which are to be used. The SSD VPS in Cloud constitutes the ideal solution for businesses that are looking forward to getting away from maintenance expenses in order to cover their business needs or cover seasonality picks. Everdata’s website displays a host of other client-friendly services like free migration, fault restraint infrastructure, extended flexibility and multilingual support and also the most important point - they are offering the guarantee of 99.98 % uptime which is arguably the highest uptime guarantee offered by a hosting company. The page also reveals the provision of hardware replacement. They have best hosting plans for all your business needs. Everdata also offers a wide range of business solution suites including Microsoft Azure, Disaster Recovery Site, Backup Manager, Public and Private Cloud, VPS and Dedicated Servers, Colocation and Shared Hosting that is fast, secure, and reliable at an affordable cost. They have clients from many reputed national and international organizations. 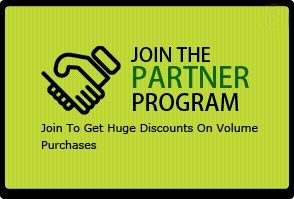 For more details about the same and T&C, the clients can directly contact the company’s support team. You can also visit and follow Everdata on facebook @everdata and on twitter @Everdata_Tech .